Francesca Hill - Wedding Photographer Cardiff & South Wales Francesca is an International Documentary Wedding Photographer with an outstanding reputation for producing unique, creative and natural looking images that really stand out from the crowd. 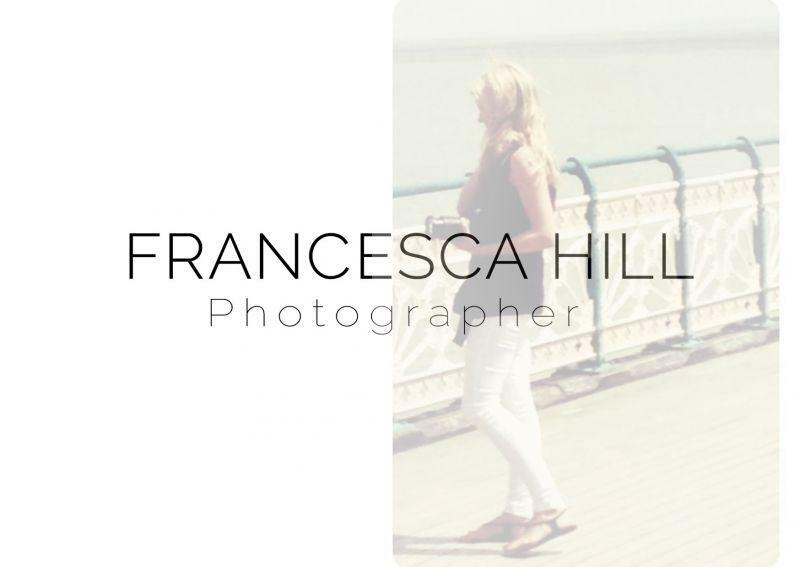 Relaxed and informal in style, Francesca combines contemporary wedding reportage with creative fine art photography. Her aim is always to create a timeless and stunning visual narrative that really captures the spirit of your day; the laughter, the tears, the details you spent so long planning and a real sense of your style and personality as a couple. Fran is available for commissions across the whole of the UK and will travel to any destination in Europe, America, Australia and Asia providing reasonable expenses are covered.